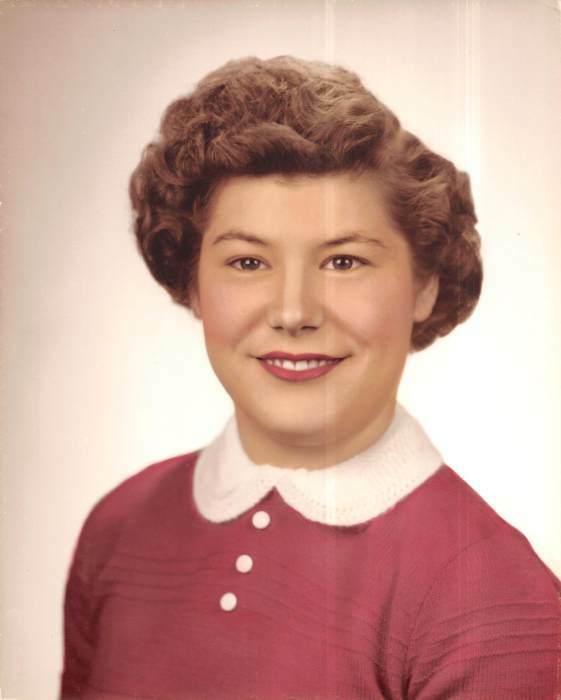 Obituary for Dorothy (Vogel) Lang | Schaffer Funeral Home, Inc.
Dorothy Lang, 82, of Defiance, passed away peacefully on Monday morning, June 18, 2018 at The Laurels of Defiance. She was born on June 1, 1936 to the late Henry and Irene Vogel in Defiance. Dorothy worked for several years for the Defiance County Maintenance Department until her retirement. She was a member of Defiance Moose Lodge #2094. Dorothy enjoyed collecting dolls and lighthouses, and watching hummingbirds. Her greatest joy was spending time with her family. Dorothy will be sadly missed by her sons, Michael (Mary) Nihiser, Ronnie (Brenda Bechtol) Nihiser, Larry (Mary) McGuire, and Jerry (Toni) McGuire, daughters, Kathy Martie and Pamela (Chad) Parker, all of Defiance, 11 grandchildren, 13 great-grandchildren, 1 great-great-grandchild, 2 step-great-grandchildren, and sister, Rose (Lee) Conkey of Hicksville. In addition to her parents, she was preceded in death by her sister Evelyn Bosiak, and six brothers, Glen, Wilbur, George, Victor, Robert, and Roger Vogel. Visitation will be held from 6:00 to 8:00 pm on Wednesday, June 20, 2018 at Schaffer Funeral Home in Defiance. Funeral services will be held at 11:00 am on Thursday, June 21, 2018 at Schaffer Funeral Home, with Deb Miller officiating. Burial will follow at Riverview Memory Gardens.